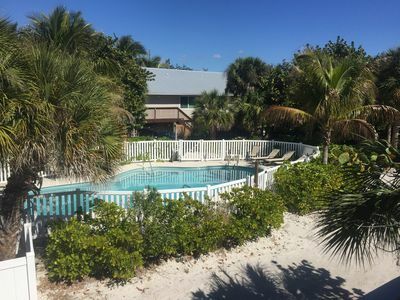 Beulah is a home from home and a perfect base for a completely relaxing chill out holiday, for exploring the local area and for going further afield. 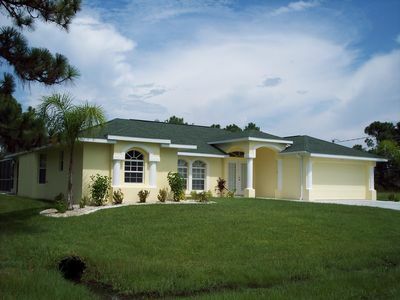 Beulah has 3 bedrooms. 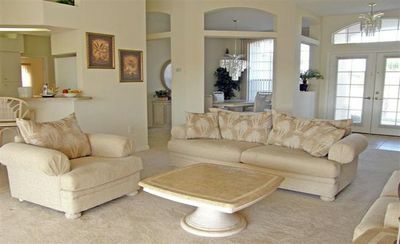 The living area consists of a family room, formal living room, dining area, kitchen, breakfast nook and utility room. 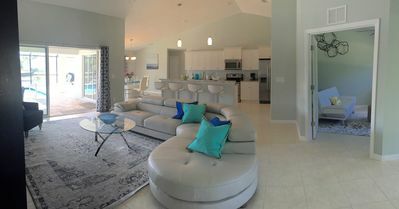 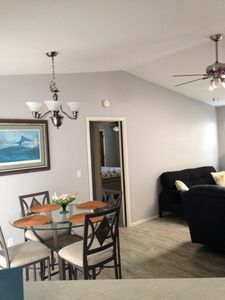 The master suite is on one side of the house with bedrooms 2 and 3 on the other side making it a very good design for families and for 2 couples sharing. 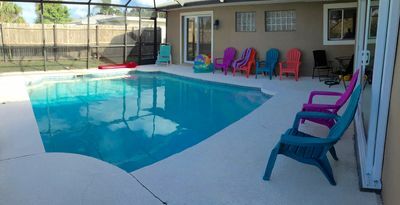 Beulah has a high level of privacy and the pool deck is private and not overlooked. 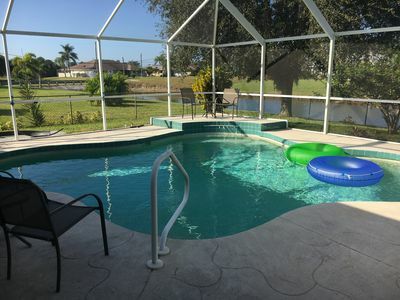 Guests often enjoy sightings of raccoons and otters in the back garden. 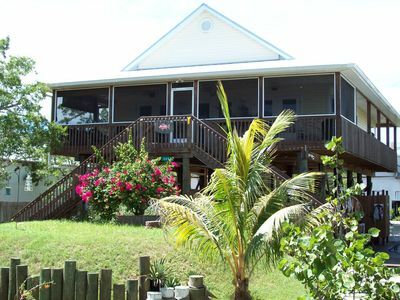 Everyone who stays at Beulah loves it, it has such a wonderfully welcoming air about it and is easily accessible. 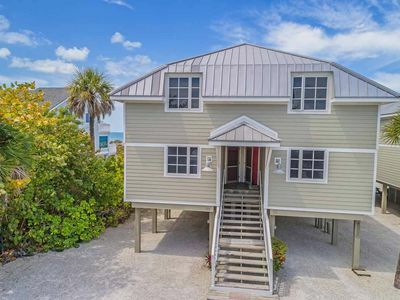 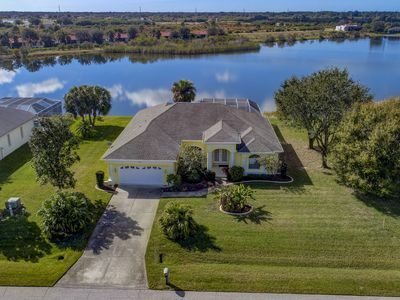 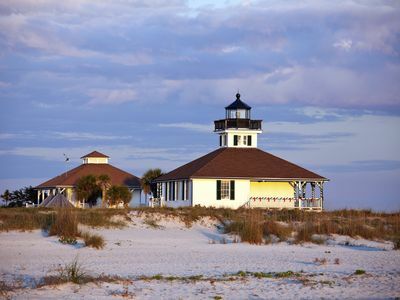 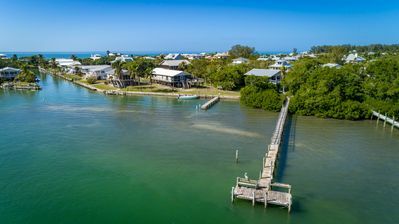 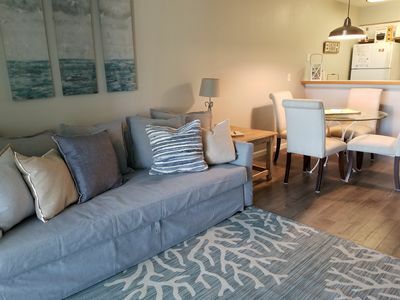 An Island Escape on Don Pedro Island (West Coast FL)... NEW 2019 PRICING!!! 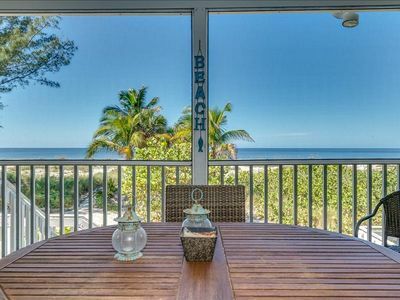 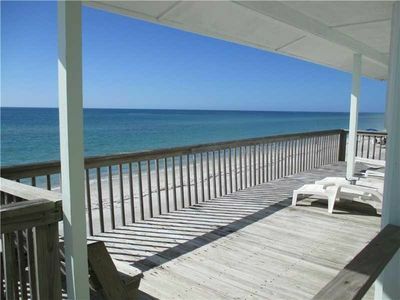 "Knee Deep" Beach House: Bird's Eye View Upstairs, Beachfront Deck Downstairs! 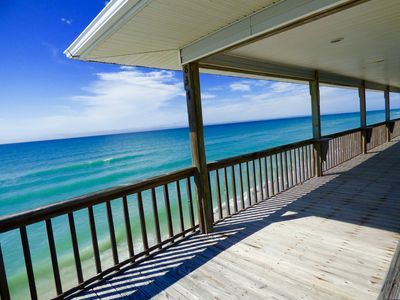 Spectacular Gulf of Mexico View! 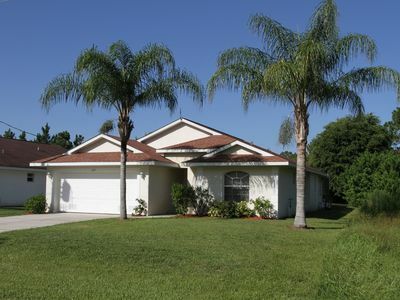 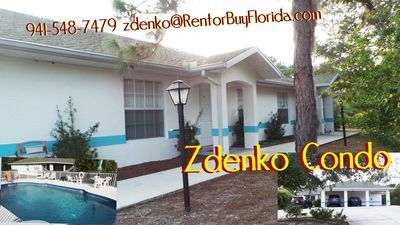 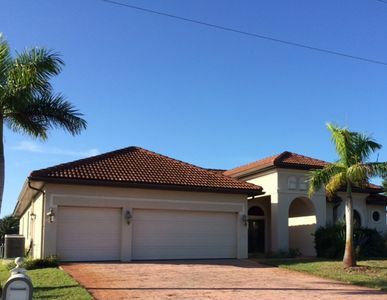 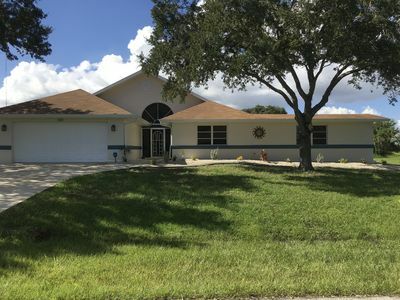 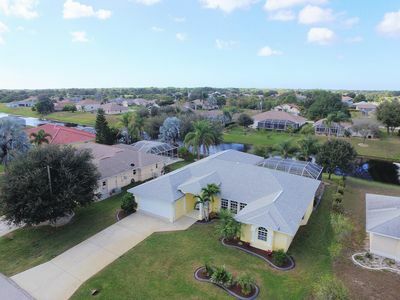 Renovated 3 bedroom, 2 bath pool w/ screen lanai home in quiet neighborhood.